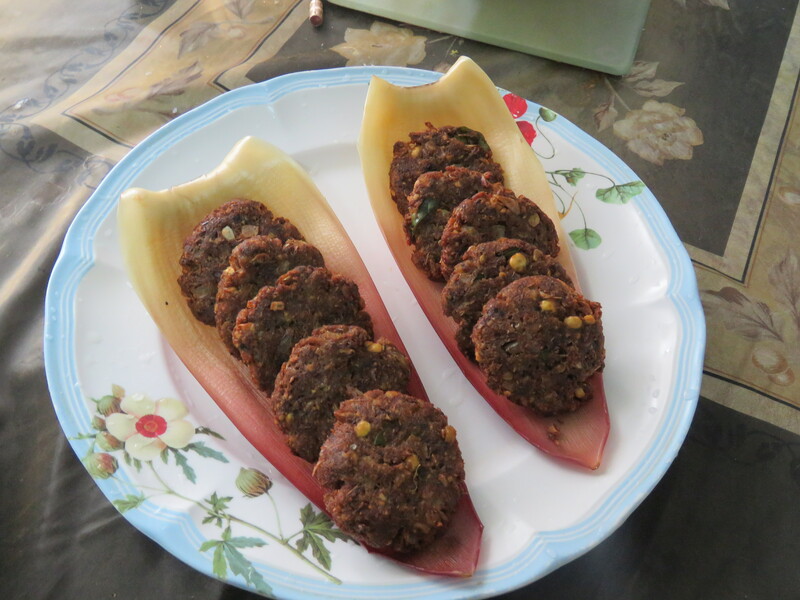 Mouth watering Banana flower and dal patties deep fried in oil has wonderful taste. Banana flower has innumerable health benefits too. 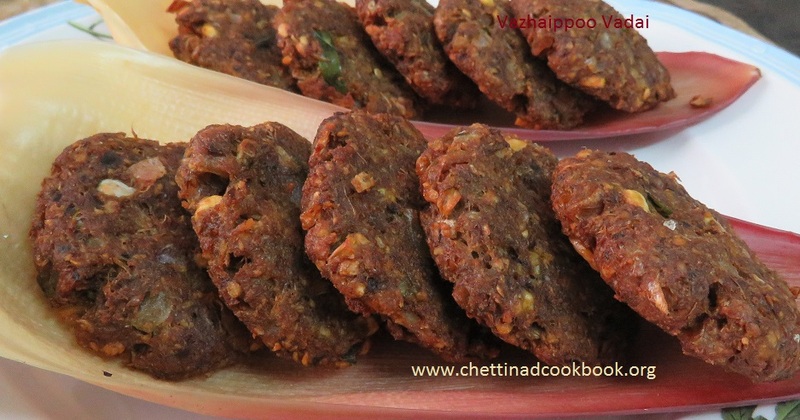 This is authentic Chettinad recipe it takes long time and effort to clean flowers but tastes great. 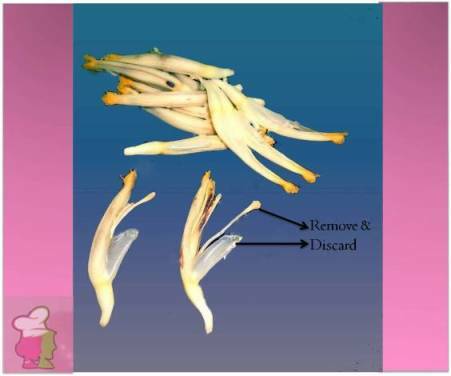 As this is little laborious and time-consuming job, In the flower nerve part has to be discarded and to be minced or cut to very small pieces and squeeze out excess water. If you are patient enough to do all these, then a good dish is on the cards. Grind coarsely Red chilli, Fennel seeds,garlic and soaked Toor dal. Add chopped banana flower, (flowers can be ground to a coarse mixture) chopped curry leaves,soaked channa dal and chopped onion into the ground to dal mixer. Add salt turmeric powder and mix it well .Make lemon sized balls arrange in a plate. 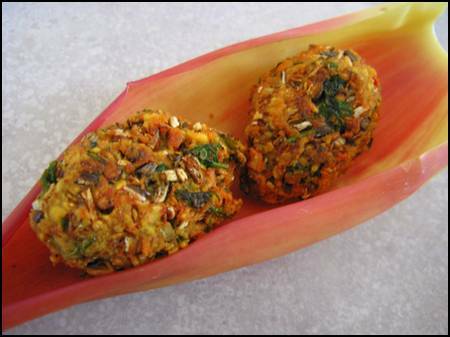 Now make balls to flat shaped patties by pressing it on your palm. 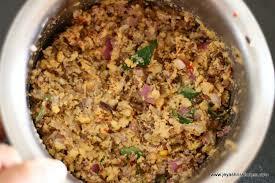 Heat Oil in medium flame fry vada 5 or 6 at a time until golden brown drain oil place it on the paper towel and serve it. Sure, leave your feed back on this recipe .